Nate Stewart has avenged the deaths of his family by seeing their pale-eyed murderer dead. But his days of being a Texas Ranger have only just begun. 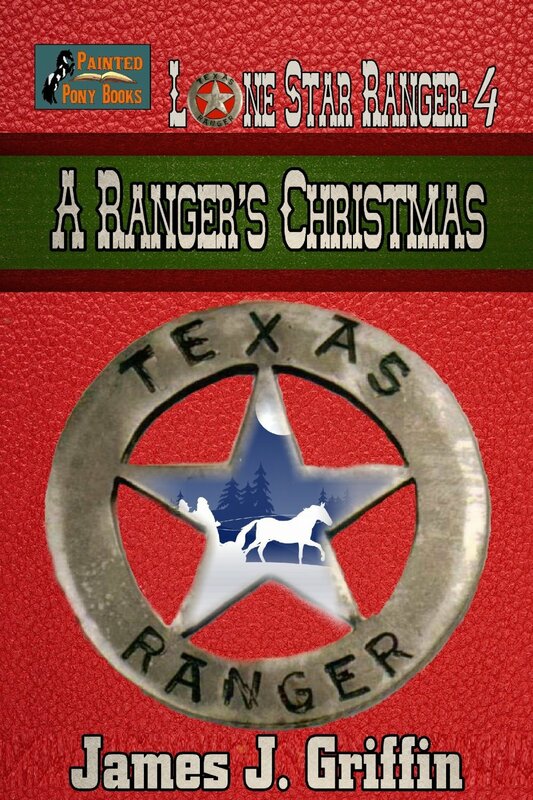 With Christmas on the way, and the Rangers sent to the Big Bend area to patrol, they’re faced with everything from a buffalo stampede to having to resort to finding water any way they can even if it means taking it by force. When Nate believes he may have accidentally killed a friend, he falls into danger that leaves the Rangers believing he’s been drowned. 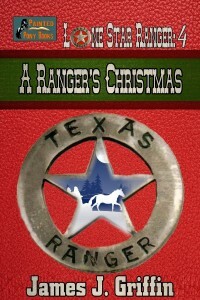 Can a Christmas miracle save him and reunite him with Captain Quincy’s men for A Ranger's Christmas? James J. Griffin's quest for authenticity in his writing has taken him to the famous Old West towns of, Pecos, Deadwood, Cheyenne, Tombstone and numerous others. While Jim's books are fiction, he strives to keep them as accurate as possible within the realm of fiction.